Social Media giant, Facebook had recently made some updates to Profile usernames. It was initially limited, you were allowed to change your username just twice after creating your Facebook Profile, but now you can change your Facebook username many times as possible. This is similarly done and had always been an available feature at Twitter and Instagram where users can freely change their usernames as many times as they like. Facebook had also integrated the @username on Facebook pages. 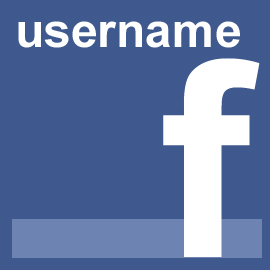 If you had always desired to change your username, you now have an unlimited opportunity to do so on Facebook.